Vancouver Island Pagan Pride welcomes our island pagan groups! The HedgeWitch Collective is a Victoria area coven and your host for Pagan Pride Day! We hold a regular monthly Brew HaHa coffee meet-up for newcomers. As hedgewitches, we are all individually used to practicing ‘outside of the hedge’ so many of our rituals are eclectic in nature. We became a registered non-profit last Hecate’s Day and are working our way towards affiliation with the Aquarian Tabernacle Church of Canada. Drop by our booth meet us! Our circle is accepting of all, regardless of race, gender or orientation. Whether you are an experienced covener, new to the craft or just curious, you are welcome here. As we are told in the Charge of the Goddess, we bring “mirth and reverence” to our rituals. 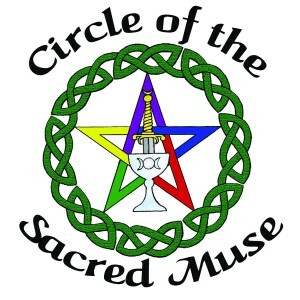 Circle of the Sacred Muse is an affiliate of the Aquarian Tabernacle Church of Canada. Visit them online, and then come visit them at Vancouver Island Pagan Pride Day! 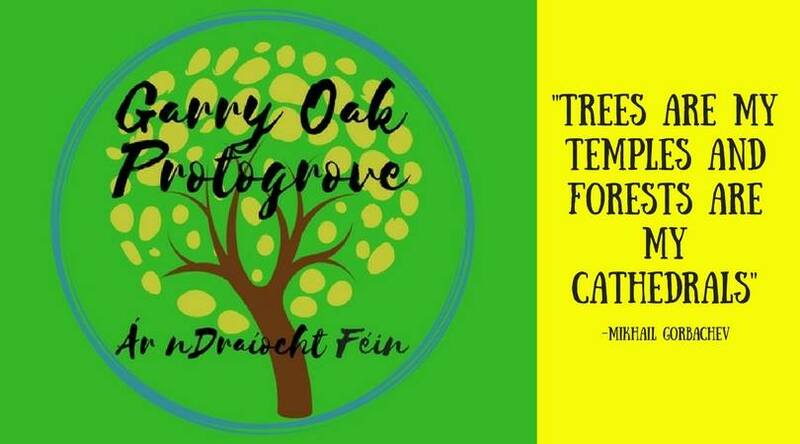 The Garry Oak Proto-Grove is the meeting place for members of A Druid Fellowship (ADF) on beautiful Vancouver Island. In this group, we practice the nine virtues of ADF – wisdom, vision, piety, courage, integrity, perseverance, fertility, moderation, and hospitality. Visit them at their website https://garry-oak.ca/ and you can meet them in person on Pagan Pride Day, sharing a table with the Vancouver Islands Druids. 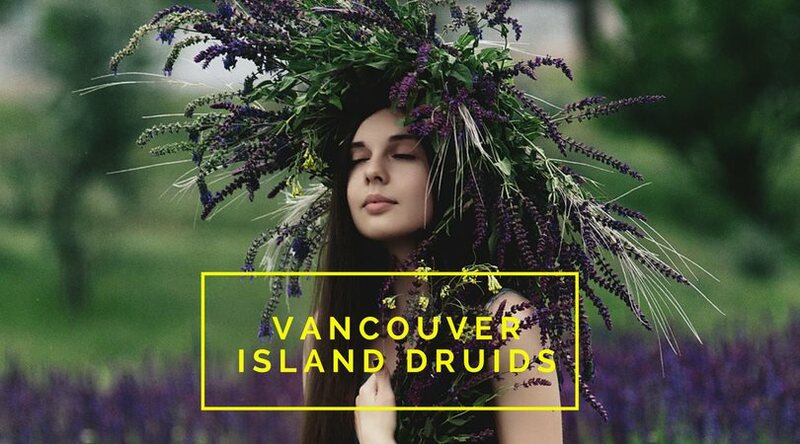 Vancouver Island Druids is a place for people on or near Vancouver Island who are interested in Neo-Druidry and friendly, informative and supportive discussions. The group hosts Sabbats up and down the island, recently at the Esquimalt Lagoon in Victoria and in Nanaimo. You can find them online or drop by their table in the Pavilion at the Sooke Region Museum on August 11th!.